Today, we ask for your prayers. As the complex situation in Haiti continues to unfold, we want to share a few updates and specific ways you can pray for Haiti, Heartline staff, and the families we serve. Thank you for caring and for being with us in this ministry. Your steadfast support means more than we can put into words. In the midst of the chaos, we know God is here. On Thursday, July 5, things in Haiti began to get tense. The Haitian government announced that it would no longer subsidize gas prices, resulting in a 38-51% increase to the cost of fuel. The vast majority of the population live in an economy that is very fragile and they cannot absorb the higher prices. The average Haitian is affected by a gas price hike and that legitimately causes fear and anger. Unfortunately, there are also powerful forces using this opportunity to make a bad situation worse. 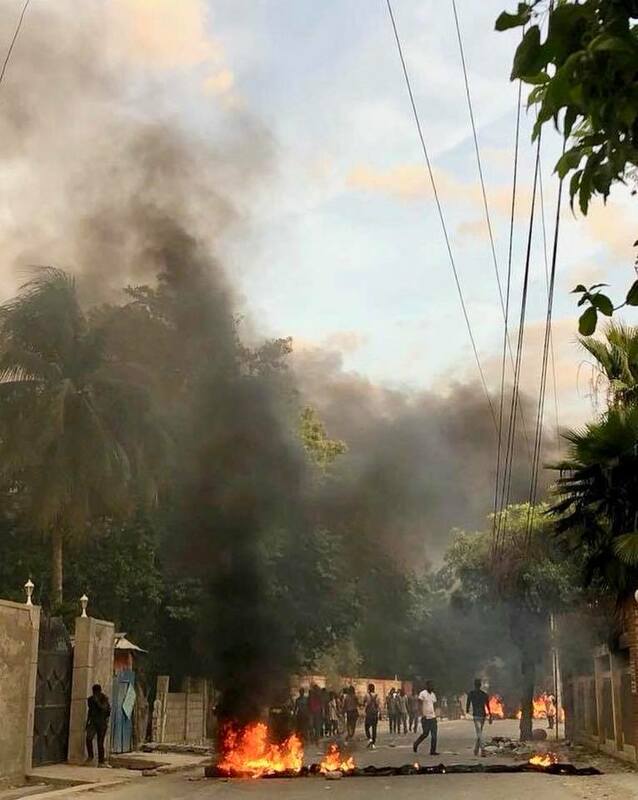 Protests, riots, and road blocks broke out across Haiti making travel extremely dangerous. Despite an announcement that the government reversed its decision on fuel subsidies, the unrest continued throughout the weekend. Many roads in Port au Prince were completely impassable and everyone was instructed to shelter in place. Monday was a bit calmer in Heartline’s area of the city and as of Tuesday morning, transportation is moving freely in most places. We are grateful for these developments, but also know that the situation could change quickly and have heard that protests may resume. Pray for peace to reign in Haiti and for an end to the violence. Pray for wisdom for Haiti’s leaders. For the government to hear the concerns of their citizens and act in the best interest of the Haitian people. Pray for Haiti’s economic situation. For provision for the vast majority of Haitians who are already working tirelessly and still struggling to provide for the basic needs of their families. Pray for light to drown out the darkness. For justice and calm to prevail over manipulation and chaos. Pray for safety for Heartline’s Haitian staff and their families. We are deeply touched by the dedication and courage of our Haitian staff. Each day, staff members have left their homes and made the dangerous and difficult trek to work. They continue to show up, ready to serve their community. 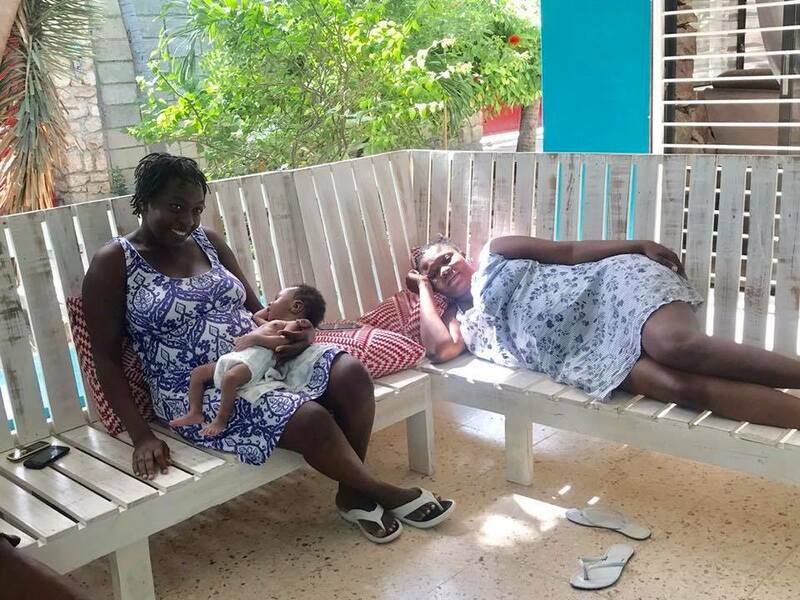 The Maternity Center is fully staffed as midwives and nurses have voluntarily come in on their days off to lend an extra hand. Heartline’s oldest employee, Gran, has faithfully arrived each day to ensure that mamas have clean rooms, fresh sheets, and a welcoming oasis of peace at the Maternity Center. Pray for safety for women traveling to the Maternity Center for care. Babies have a way of arriving on their own schedule, and they certainly don’t wait for riots and protests to calm down. Prayers of protection over mothers coming to the MC for quality maternal care. Prayers for safe transports. 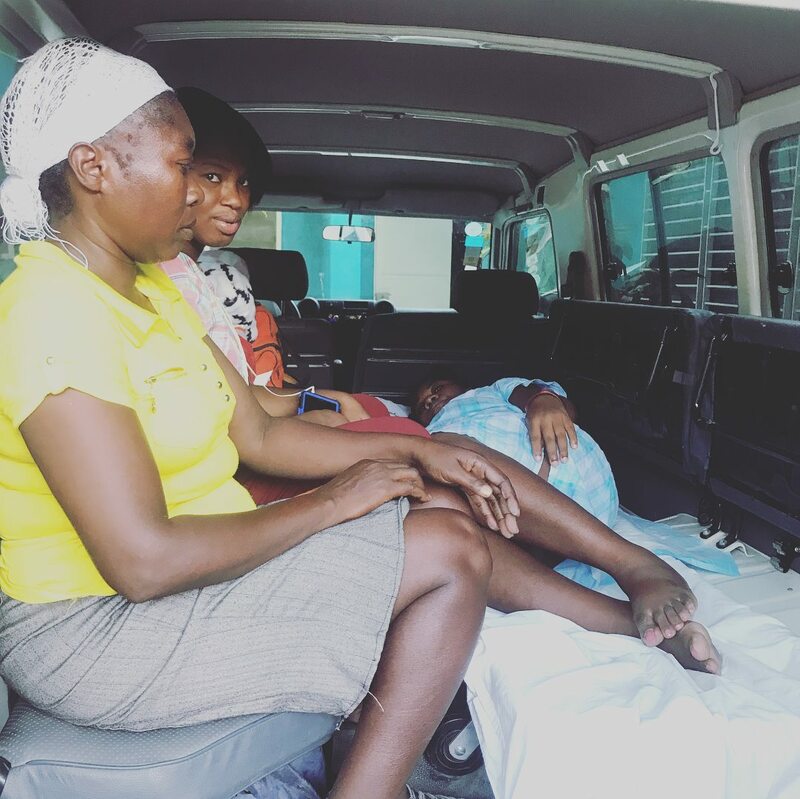 Sometimes, mothers in the Maternity Center program need to be transported to a hospital for a C-section or other emergency situation. We are currently unable to get to our usual hospital partner. Prayers for uncomplicated labors so that transport is not needed and for the route to the hospital to be clear and safe soon. Pray for Lovely and baby Chrislove. 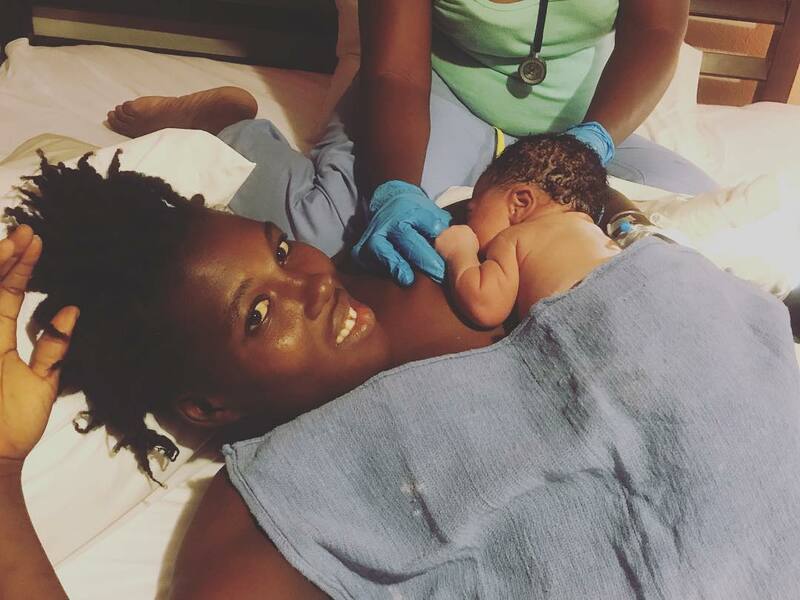 After laboring at the Maternity Center on Friday and Saturday, Lovely’s labor stalled and she needed to be transferred to a hospital. (One of Heartline’s security guards walked 2 hours from his home in the middle of the night to join the ambulance and make sure Lovely was transported safely). We were able to take her to a local hospital in the middle of the night Friday/early Saturday morning. On Sunday, Lovely delivered her baby at the hospital but had a massive hemorrhage. She was unresponsive and the hospital sent the family searching for blood. 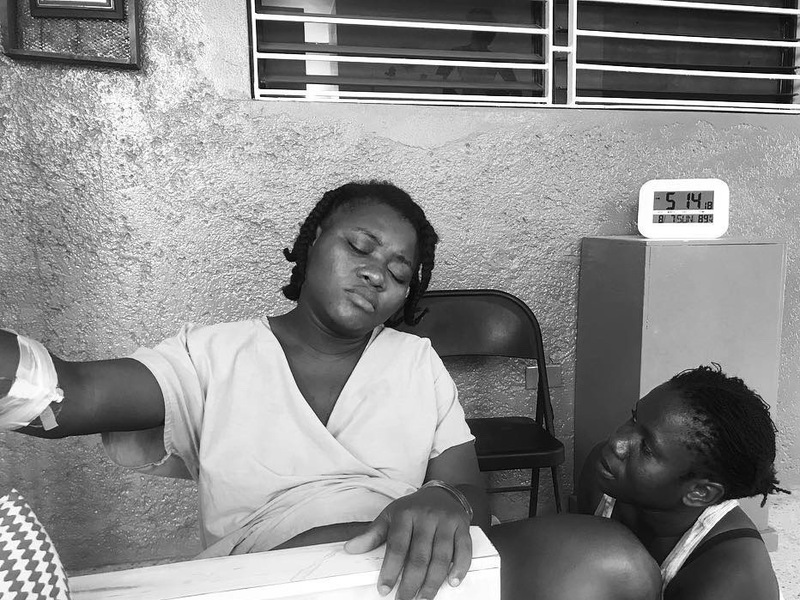 Finding blood in Haiti is not an easy task on a normal day and it is still proving to be difficult for them to find her type and match. Her baby, Chrislove, is stable. As of Monday, Lovely was awake and breastfeeding Chrislove, but is still in need of a blood transfusion. 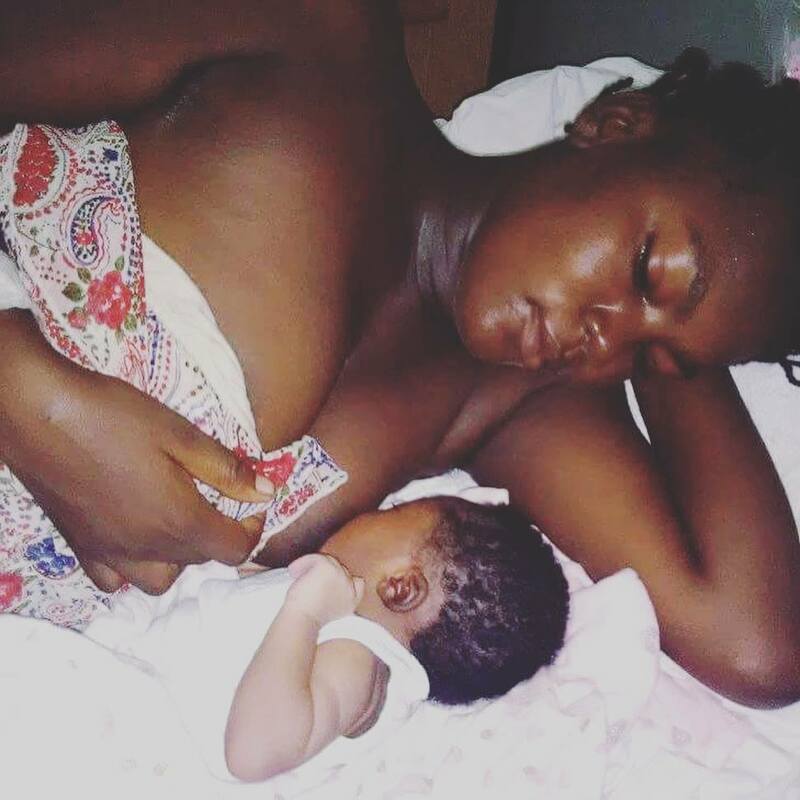 *UPDATES: Click here and here for updates on Lovely and baby Chrislove! Pray for Heartline’s expat staff in Haiti and their families. For peace that surpasses all understanding, for supernatural wisdom, and for protection. Your prayers are needed, treasured, and deeply felt by all of us. Thank you for loving Haiti. We invite you to follow Heartline on Facebook for continued updates. Our daughter is Co chair of Laman Outreach and we have been so touched by what she shares with us! We pray for Haiti and will continue to do so! God Bless as you minster there in Haiti! Hi Veda, Thanks so much for caring about Haiti and for continuing to pray! Thank you for sharing! I pray with you in the morning, imagining the pregnant and new mothers singing and swaying together. Thank you for Tara’s words about Haiti. My most vivid memories of Port-au-Prince are of immaculately dressed children, crisp in their uniforms, stepping over streams of filthy water on their way to school. Bless them, and bless you all. Thanks for taking the time to read and share Terri. It’s so meaningful that you pray along with us in the morning – we are deeply grateful that you are with the mamas at the maternity center in spirit. Thank you for taking the time to share the needs of the people in Haiti. I know that God is in control and will protect and provide for His children. My prayers will be for God to intervene in this unstable and political unrest and that He will begin to change hearts of those in power to His. Also, that God will draw all those who are hurting and desperately needing help to Him for care, comfort, and for the grace and strength to get through this crisis. May God heal Haiti and begin a spiritual renewal in their country. 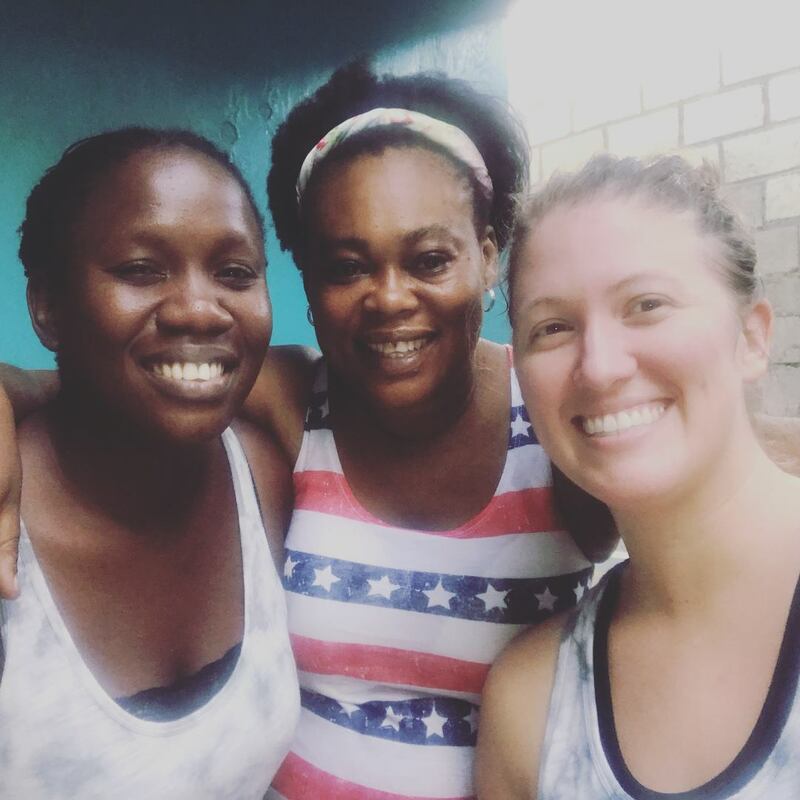 Thank you for reading Wylene and for sharing the specific ways you are praying for Haiti. We appreciate you! Thank you so much dear friends in Christ! We are praying for you and for Haiti! Thank you Patti, that means a lot!